Patrick McFarlen is a Director of CFI USA and has almost 20 years of experience in mergers and acquisitions and financial consulting assisting public and privately held clients, including many owned by private equity groups, with transaction advisory and M&A services. 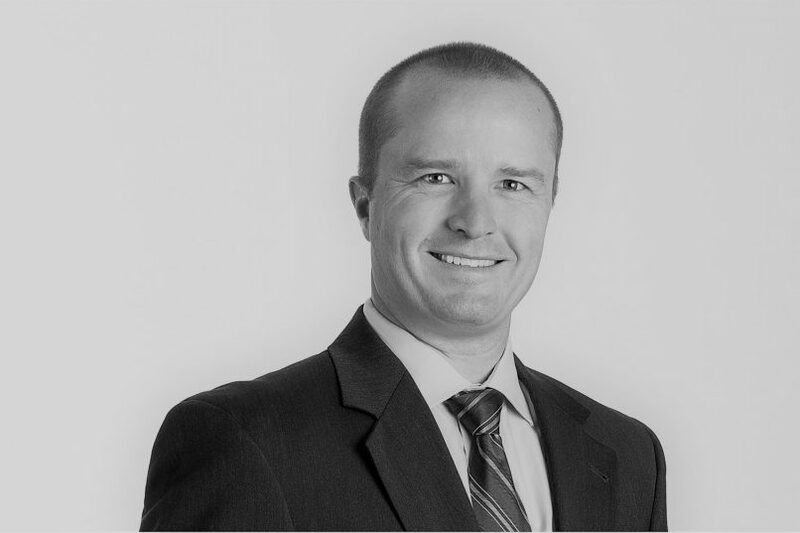 Patrick McFarlen has extensive experience in business valuation, business transition planning, due diligence, estate and gift tax planning, financial modeling, executive compensation, specialty tax, and other financial strategy and transaction services. Prior to joining CFI USA he was a Director at EKS&H Capital Advisors, LLC with the partner expertise developed at EKS&H LLLP (EKS&H) Transaction Advisory Services group.